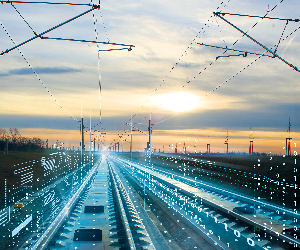 Shift2Rail Joint Undertaking (S2R JU) has launched the 2019 Call for Proposals for Research & Innovation activities with a budget of EUR 150,3 million. The indicative H2020 co-funding made available by the S2R JU for this Call is EUR 76.9 million. The application period is opened, and submissions will be accepted until 18 June 2019. 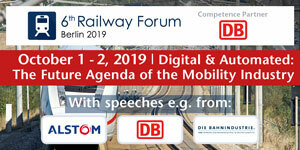 With 18 topics of which 6 are open to S2R Members (CFM) and 12 to non-JU Members (OC), this Call is expected to raise high interest in the transport community and beyond. 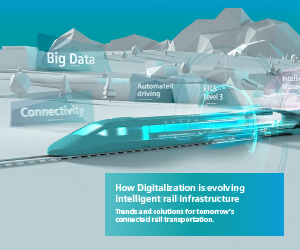 “After having presented some of our first results last year at InnoTrans, the programme is now in the final stages of bringing demonstrations closer to the market. 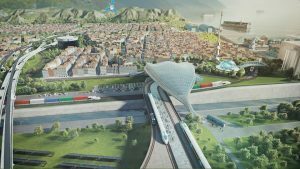 I am also looking forward to the submission of high quality proposals introducing innovative solutions to reshape the railway system in Europe, in order to bring more capacity, attractiveness and punctuality to this sustainable transport mode,” Carlo Borghini, Executive Director of the Shift2Rail JU, said. According to Shift2Rail Statutes, up to 70% of the Shift2Rail JU budget will be implemented directly by the members of Shift2Rail JU and their affiliated entities following calls for proposals accessible to members only. At least 30 % of the Shift2Rail budget will be implemented through open, competitive calls accessible only to entities which are not members of the Shift2Rail JU.